Osama Bin Laden’s Body Flown to Delaware? E-mails hacked from a private U.S. intelligence firm allegedly say that Osama bin Laden was not immediately buried at sea, but flown to the U.S. for examination. 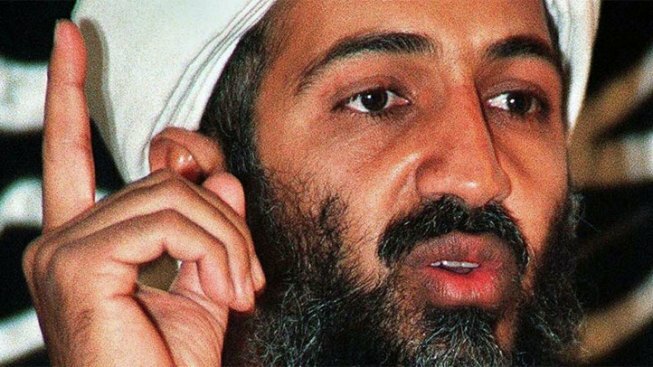 E-mails released by Wikileaks suggest that Osama bin Laden’s body was not immediately buried at sea as U.S. government officials told the public. The communications say that the al-Qaeda leader’s body was allegedly sent to Dover, Del., and then on to Maryland for examination. In an earlier e-mail Burton allegedly wrote, “Reportedly, we took the body with us. Thank goodness,” reports the British newspaper The Telegraph. But Burton also sent an e-mail later on that day at 3:10 p.m., that confuses the issue. “Down and dirty done, He already sleeps with the fish…” Burton wrote, according to the Telegraph. The Atlantic Wire calls the Wikileaks scoop "awfully thin," saying "There are so many dubious aspects of this story it's hard to know where to begin." There was much controversy when President Obama announced that the body of bin Laden had been buried at sea to keep the burial within the 24-hour tradition of the Muslim faith. More questions and suspicions came from the public when the administration decided not to release a photo of the body as proof that bin Laden was indeed dead. What's clear about the pickup of this story is a lot of suspicion surrounding bin Laden's death remains. In no small part, that's the fault of the Obama administration for refusing to go on-the-record about a number of elements concerning the raid and the series of misstatements and corrections the administration made following the announcement of the operation in May. Still, misleading stories like today's only succeed in making those seeking earnest answers about the raid look loony. Burton’s e-mails were among five million messages hacked from his intelligence firm’s servers by the Anonymous group and put on the Internet for all to see, reports the Telegraph. Wikileaks is a whistleblower website that publishes leaked private and classified documents.